It sounds like a bit of a strange turn of events, but actually was very artfully handled by the prep teacher. Mrs H taught Sienna for two years and now has Ash in her class, and she is really fantastic with both of them. She had taken Ash aside, after he had begun to simmer down from his meltdown (during which his aide remained nearby), and managed to reach through to him in discussing how his actions would affect the others in his class. 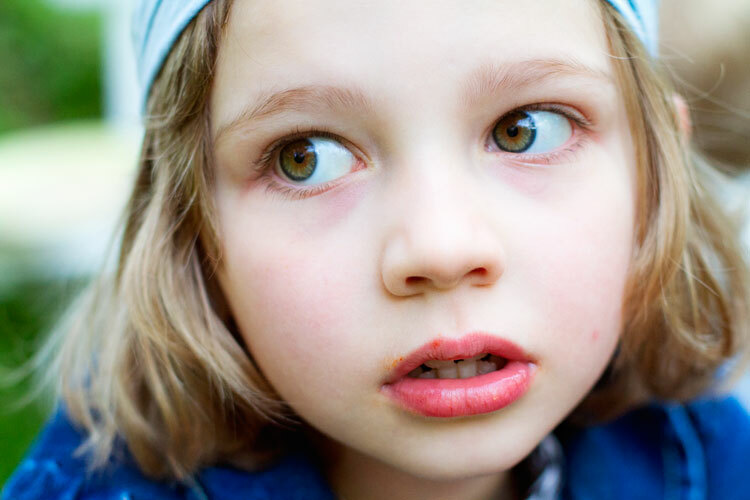 He listened to the other children as they explained to him that his screams made it hard for them to listen to their lesson, and could give them headaches. The children, in turn, listened to Ash explain that he was "sorry I did screaming and hurt your ears but I just wanted to go home and was angry". 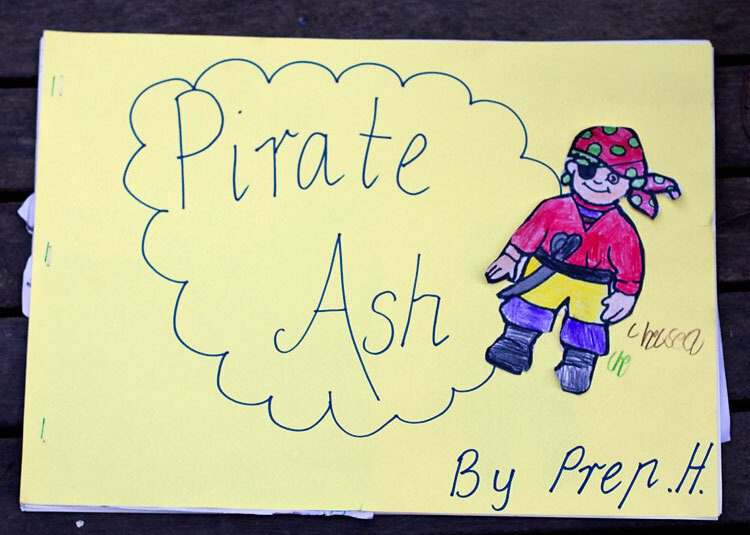 When asked what would make things better, Ash suggested that making a pirate book would fix everything between them all. I laughed when Mrs H told me about this, it sounds rather more like something that Ash would prefer, but she said that the other kids thought that it was fantastic. They all coloured in pirate and ship pictures and put them all in this book, calling it 'Pirate Ash' and asking Ash all sorts of questions about pirates. Ash got to bring the book home to share with us and read for a couple of days, and then return it to the class. He listened to the other children and learned that they like having him in their class, learning with them. 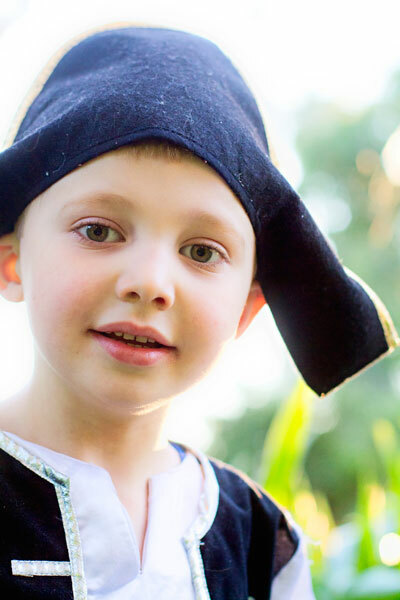 It has really helped his attitude toward school, which has always been fairly positive but he has been more reluctant to go since the recent school holidays. Since this whole meltdown / pirate book scenario he has been back to his positive attitude again :) I'm grateful that he has an aide in the classroom. The whole funding / support process is a bit of a nightmare, but Ash ended up with 15 hours a week of funded aide time. This was with a severe language disorder and some pretty damning behavioural examples from the first few weeks at school - loads of tantrums, stuff like that. It's tricky because the teachers need to focus on the negatives pretty extremely - everything was true, but presented without the balance of positive traits and examples. But the end result of his having that one-on-one learning support is the most important thing and worth the process. We didn't have to go through the process for Sienna - we had begun the application but when it was concluded that she had little chance of being successful, the school found alternative ways of planning to make sure an aide was available to her classroom as much as possible (even though the department wasn't providing the funding for support for Sienna in particular). that is such a sweet idea. ash and his pirates! glad things turned out so well for him! Thank you Judy :) I'm pretty happy with how we are going now, my 7yo struggles a bit more but we're still able to keep things pretty positive overall, which is important I think. Thanks so much for sharing your experience! I really appreciate that.